On Monday, 17th October 2016, H.E. 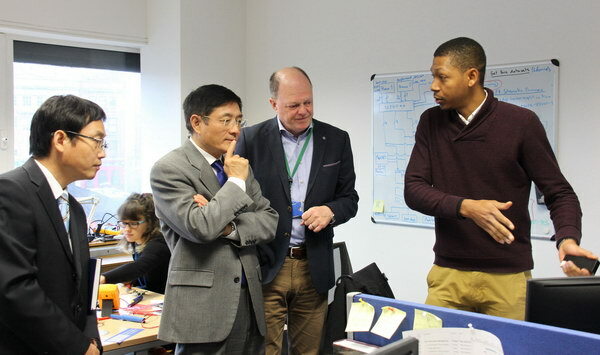 Dr. Yue Xiaoyong, Chinese Ambassador to Ireland, paid a visit to Movidius Ltd., an Irish company that specializes in embedded visual computing and programmable, ultra-low power vision chip designing. The Ambassador was received and briefed by Dr. David M. Moloney, Founder and Chief Technology Officer of Movidius, and Elaine Coughlan, Managing Partner of Atlantic Bridge. Together with his Embassy staff, Mr. Pan Xiongwen and Mr. Gao Changlin, Ambassador Yue watched a demonstration of Myriad 2 VPU, an ultra-low power, high-performance vision processor with a programmable architecture and a small-area footprint. 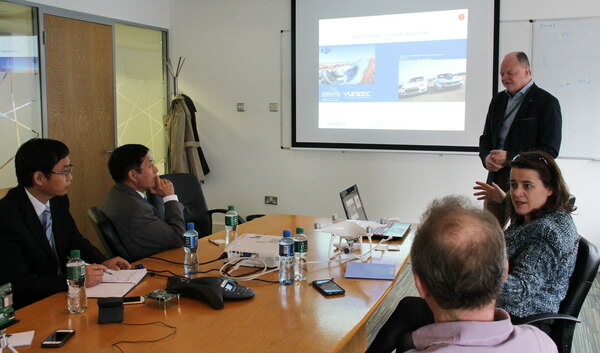 Movidius is one of the recipients of investment from the $100 million "China Ireland Technology Growth Fund". 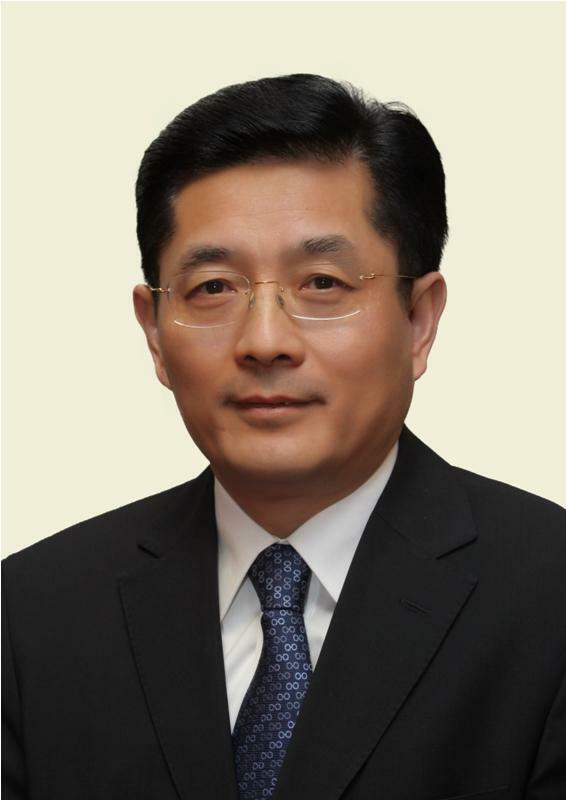 The Fund was established in January 2014 by the National Pensions Reserve Fund (NPRF) of Ireland and China's sovereign wealth fund, China Investment Corporation (CIC). The Fund is co-managed by WestSummit Capital, a leading technology growth capital investor based in Beijing with an office in Silicon Valley, and Atlantic Bridge, a leading technology growth capital investor based in Dublin with offices in London and Silicon Valley.